Cachemire Blandine. 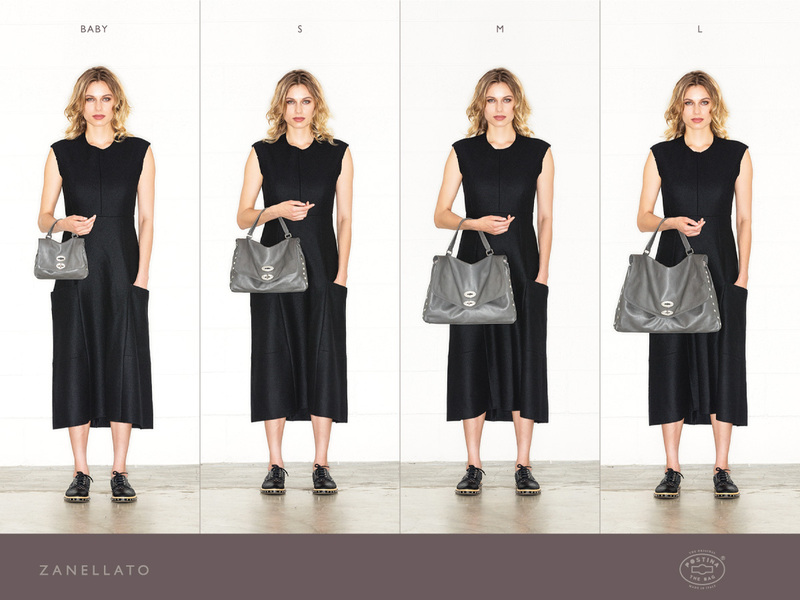 Spacious bag made in Italy for everyday use. Postina® can be hand, shoulder, or cross carried. It's the perfect crossbody bag with adjustable and detachable shoulder strap.